We are leading manufacturer of Plastic Crate and Basket. The range we offer includes Plastic Crate, Fishing Crate and Fruits and Vegetable Crates. 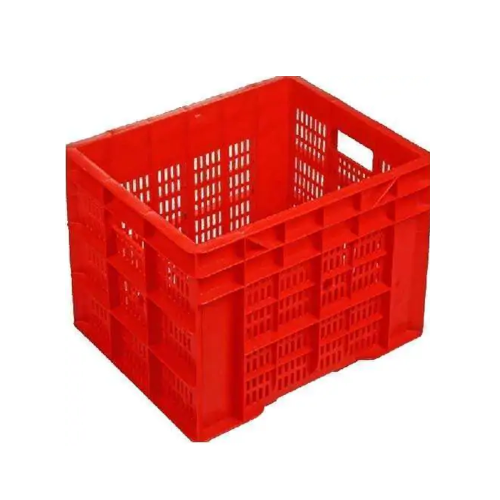 We are instrumental in manufacturing a qualitative assortment of Plastic Crate and Basket such as Plastic Crate, Fishing Crate and Fruits and Vegetable Crates.